Breakdowns or unforeseen circumstances can lead to you being stranded in awkward or otherwise inaccessible locations. Conventional recovery vehicles often cannot reach the casualty, and even if they can, recovering the vehicle can lead to extensive damage to the vehicle and the environment. 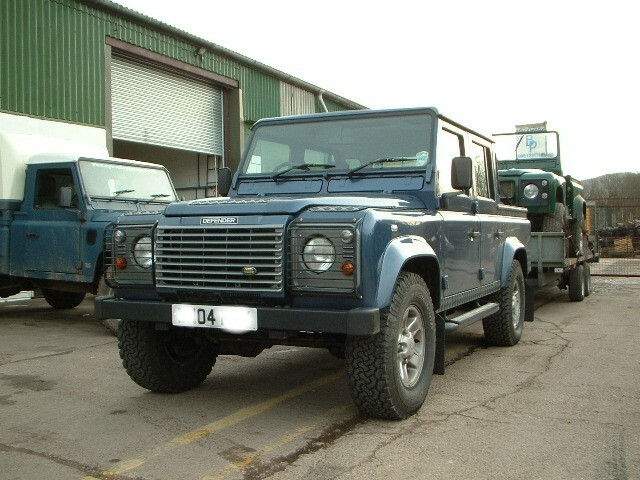 Our 4x4 Recovery Service has extensive experience in safely recovering stranded vehicles from difficult places. Using our especially adapted off road vehicles, we assess each situation individually. Our prime concerns being the safety and welfare of the driver and passengers, minimising any impact on the natural enviroment and ensuring the vehicle suffers a minimum amount of damage during the recovery process.